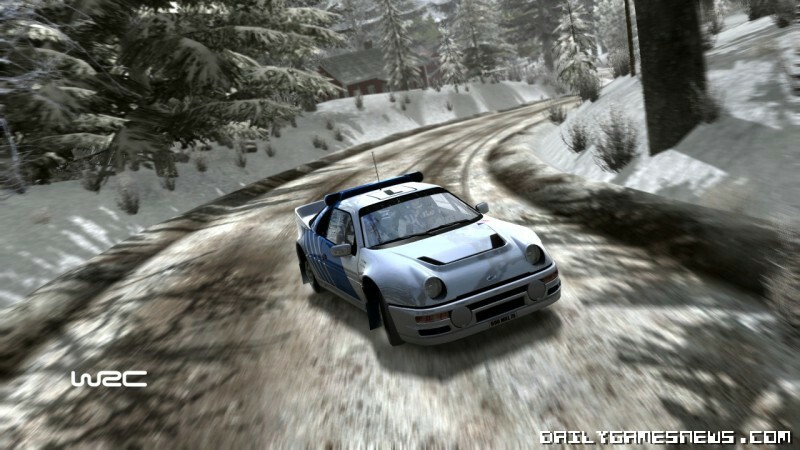 WRC, the official game of the 2010 FIA World Rally Championship, developed by Milestone and published by Black Bean Games, not only gives petrol heads and racing gamers alike the chance to compete as the stars of the WRC in all the classes and cars of the 2010 season, but also offers exclusive content to expand your garage even further. An additional cars package features some of the most glorious and iconic models of the eighties, from the legendary Group B era. 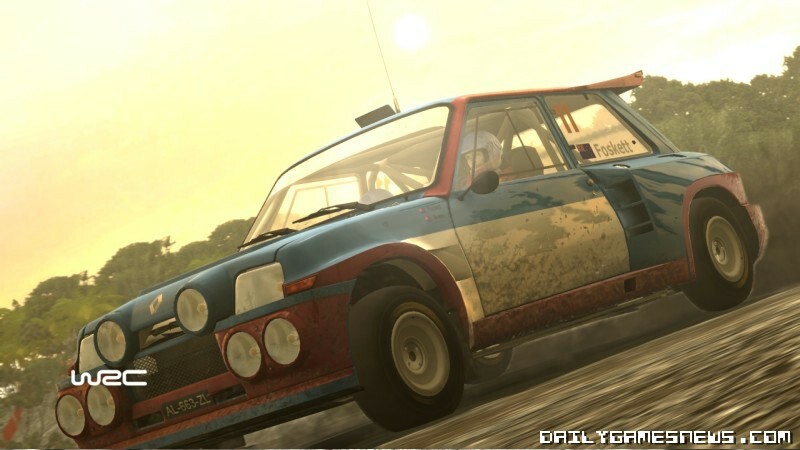 Group B cars were the dominant force in the FIA World Rally Championship between 1982 and 1987 and the add-on pack will be downloadable from October 8th 2010, the date of the game's release. This add-on will be available for Xbox 360 and PlayStation 3 through the Marketplace of Xbox Live and Playstation Network respectively, for 400 Microsoft Points and 4,99 Euros. The PC version of the game will also include this exhilarating DLC. Discover some of the fastest, most powerful and sophisticated rally cars ever built: the Peugeot 205 T 16, Lancia Delta S4, Ford RS200, Citroën BX4 TC and Renault R5 Maxi Turbo. Each of these cars will have two different liveries, making a total of ten designs.